Oh you made another brown ale? Get down with something new - toasty oats, cinnamon, raisiny malt remember when you brewed like a homebrewer? Thumb firmly planted on nose when it came to the concept of style" - that's how a homebrewer brews. All kits yield 3 gallons and include blended grain malts, hops, yeast, and complete instructions. 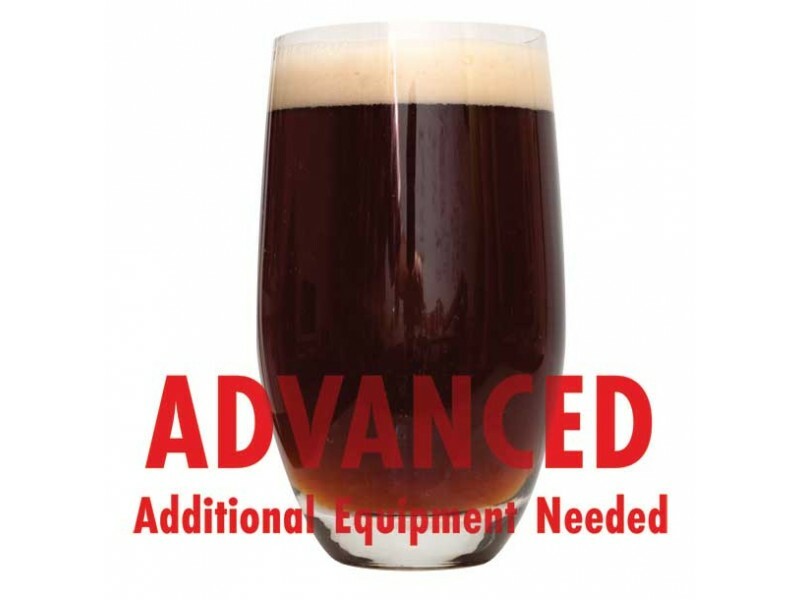 All-grain kits use malted grain as the base for the finished beer; in addition to familiarity with basic brewing techniques and the equipment for fermenting, siphoning, and bottling, you will also need equipment for brew-in-a-bag all-grain brewing.